Fights off bacteria that causes pimples, whiteheads and blackheads. Reduces redness, bumps and flaky, irritated skin. Speeds up new skin rejuvenation and removal of dead skin cells. 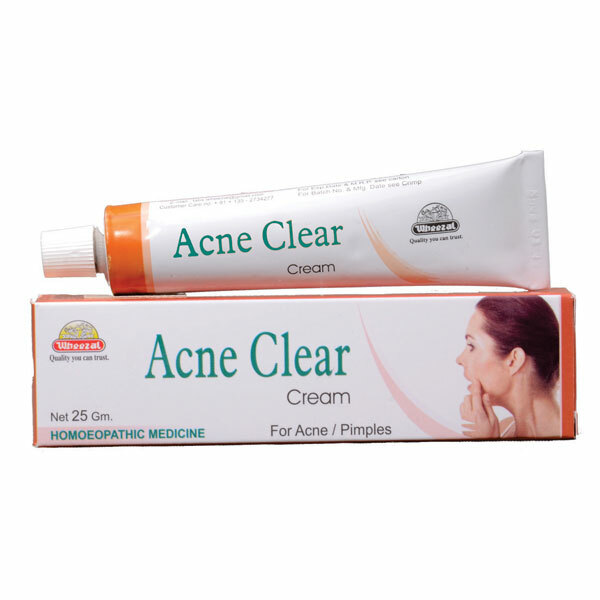 Apply the cream over the affected area 2-3 time in a day or as prescribed by the Physician.